Please allow ample time to drop and return to your vehicle we will unable to delay the start of the race due to operational reasons. Sorry, the loading of kayaks albeit temporarily, at the finish line, is not permitted due to traffic restrictions in the place on the day and the permit granted for the race. We have made it easy for you, please work with us on this! There are no parking arrangements included in your race entry, this is competitors responsibility. Please park legally, parking permits (not included) must be displayed. Ensure you bring a payment method. Unrestricted parking, permits must be displayed. No overhead barriers, open plan ample space. Ideal for all vehicles & trailers. Trailers, hitched or unhitched are required to have a permit displayed also. 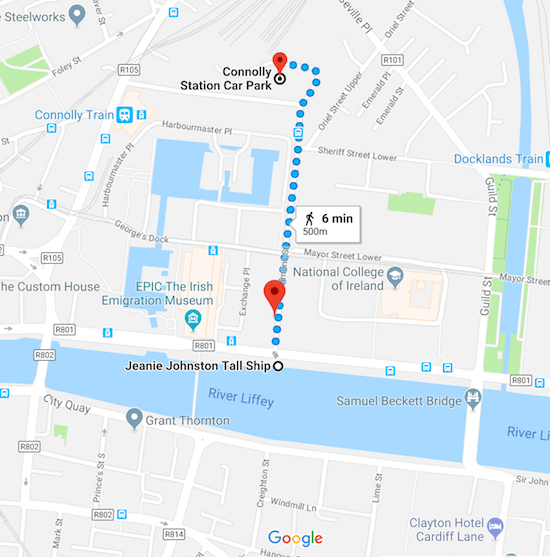 6 mins walk from the finish line, carrying your race craft, add the nessecary time required depending on the weight of your craft or fitness of your caddy. Restricted parking, permit must be displayed. Overhead barrier in place @ 2M height. Suitable for cars with roof racks only. 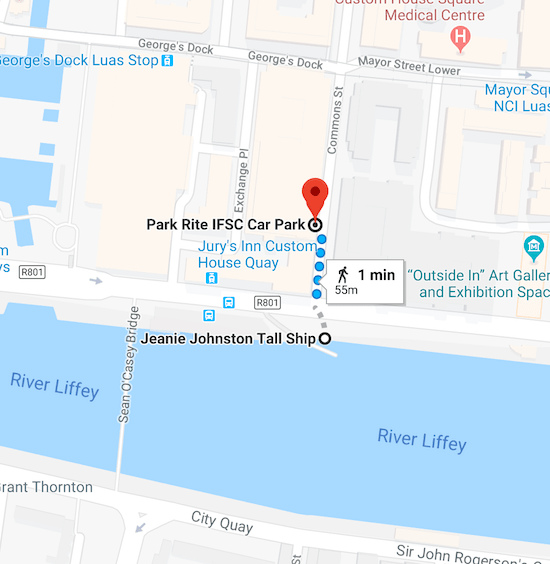 1 min walk from the finish line, carrying your race craft, add the nessecary time required to ascend a multi storey car park carrying your race craft. No prize giving ceremony will take place. All competitors will be provided with a finishing medal. Times will be posted online at a reasonable time following the event.